Cricket fans around the world can now book seats to the ICC Women’s World Twenty20 2018 as ticket sales kick off today with just over 10 weeks to go for the much-awaited event in the Caribbean. Fans will be able to watch the world’s best players during the 9-24 November tournament, which will build on the momentum around women’s cricket after the huge success of last year’s ICC Women’s World Cup that saw more people following the women’s game than ever before. All 23 matches will be broadcast live as reigning world champions the West Indies look to defend their title on home soil. A return to the much-loved traditional cricket atmosphere of the West Indies is at the heart of the event, combining world class cricket with music, entertainment and culture. Tickets are priced from just US$3 with the focus on ensuring more people across the Caribbean can enjoy the event and support their world champions. The group stage matches in Guyana and Saint Lucia start at just US$3 (or GY $500) and US$4 (or EC$10) respectively. 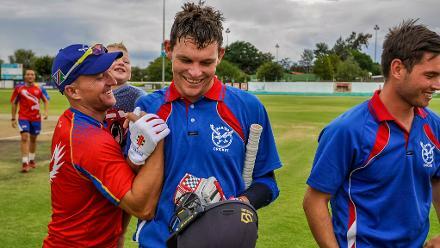 Whilst the semi-finals and finals will be played in Antigua with tickets for the semi-finals starting at just US$7 (or EC$20) and the final at US$11 (or EC$30). A combination ticket package for the semis and final is priced at only US$15 (EC$40). Tickets will be available online at https://tickets.worldtwenty20.com/ from 12 noon Eastern Caribbean Time today with the box offices opening in all three host countries on Monday, 29 October. The countdown to this year's Women's #WT20 in the West Indies was launched yesterday with street parties in Guyana, St. Lucia and Antigua & Barbuda! Johnny Grave, Chief Executive Officer of Cricket West Indies, said: “Tickets going on sale online is an exciting time for everyone involved in organising and hosting this prestigious global event. We have set the prices so that everyone can come out and see the best women’s cricketers in the world play. This is an invitation to the entire Caribbean to buy tickets and support their world champion team. We look forward to welcoming many travelling fans from all over the world to be part of this tournament and enjoy the Caribbean and West Indian hospitality,” Grave said. 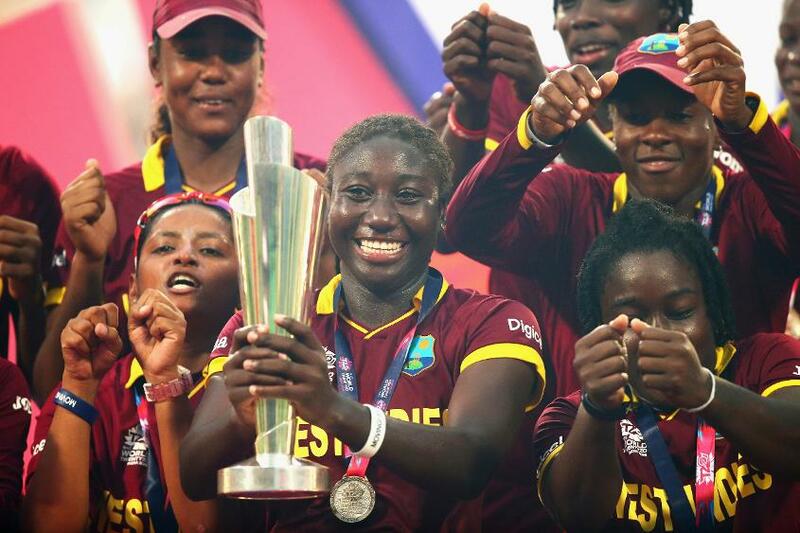 ICC Chief Executive David Richardson added: “This is the first ever stand-alone ICC Women’s World T20 event and there is no better place to host it than in the West Indies with the home team as defending champions. The first standalone ICC Women’s World T20 event will also see the Decision Review System (DRS) being used for the first time in any ICC World Twenty20 event, ensuring consistency in the use of technology in top world-level events. The Windies are placed in Group A along with England, South Africa, Sri Lanka and Bangladesh, while Australia, India, New Zealand, Pakistan and Ireland are in Group B. This is the sixth edition of the tournament. Australia have won the title three times while England and the West Indies have won once each.